Guillotines – Verification From Insider On Existence & Purpose Of The Guillotines – Another Piece Of The Puzzle! I read your alert on the guillotines and then heard Steve on the Hagmann radio show talking about them. I contacted a source in the military and he confirmed some of your information. 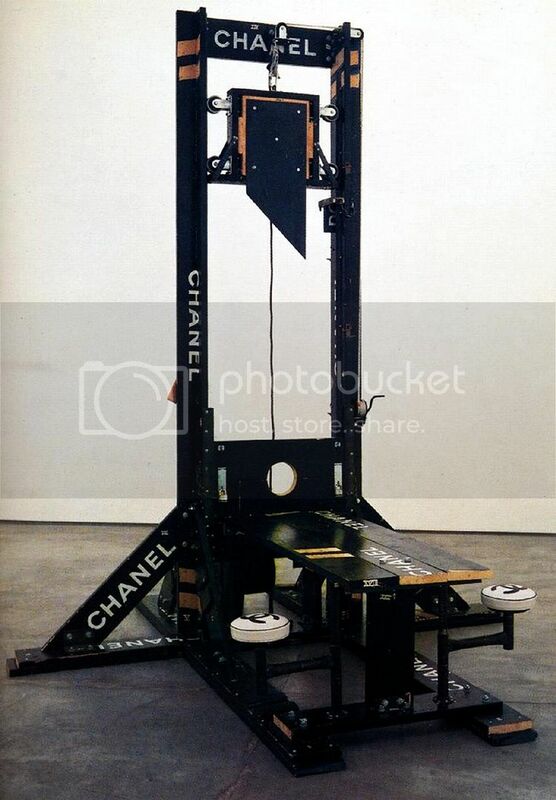 The guillotines were ordered under the auspices of supposedly cutting “cable lines” and other heavy industrial wires. However none of the mid level individuals in the military bought that line. It was then that the higher ups seeing that no one was believing them came out with the real reason for the them.